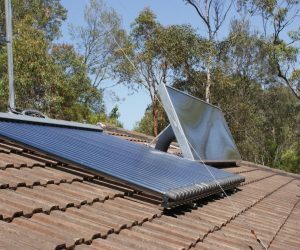 SolarVenti provides solar ventilation solutions for homes and businesses so you can enjoy a healthy indoor air quality, a warmer home in Winter, a cooler home in Summer, a dry home all year round, a green home, and savings on your electricity bill! Almost 26,000 customers have experienced that the SolarVenti can solve the problem of moist and unsound indoor climate – without any operating costs. even on days when sunlight is scarce!